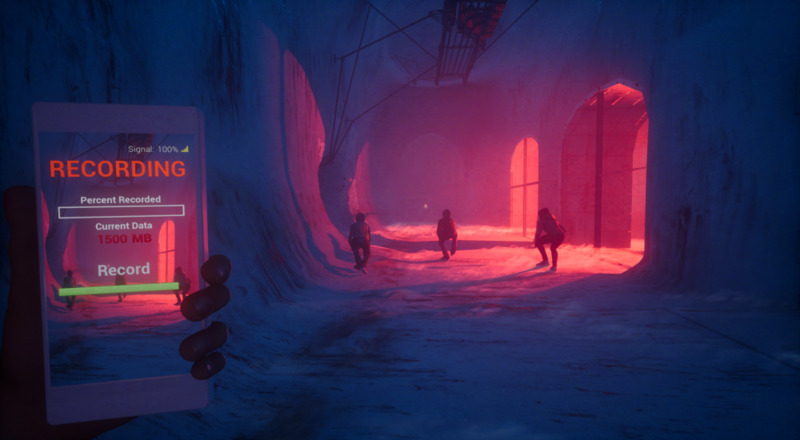 The setup to The Blackout Club is that there are strange things happening in your home town. People walk around at night with no recollection of doing so except for a handful of teens that wake up in the middle of these "blackout" periods. They form a club to figure out what's going on and bring light to these mysteries, and have greater motivation to do so once one of their friends gets taken by an invisible boogeyman called "The Shape." It all feels like a mix of ideas and themes from movies and TV shows like Goonies and Stranger Things, and gameplay from Amnesia and Thief. Even more surprising than that blend of media is that it all works. 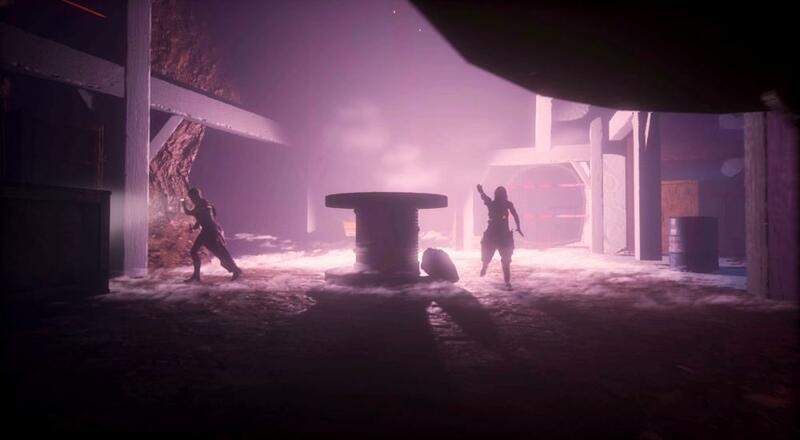 We hadn't heard much from the developer, Question, since The Blackout Club was first teased earlier this year, but the former Bioshock and Dishonored devs have now been kind enough to show off some footage of the game to get us all spooked before its 2019 release. Just be aware, though, that everything is still in a very early state. There are some interesting ideas at play here. Your main goal isn't take out the evil forces through violent means, but rather to capture their actions on your cell phone camera. You can use diversions to distract them and lure them to different places, or use traps to save yourself from getting caught. 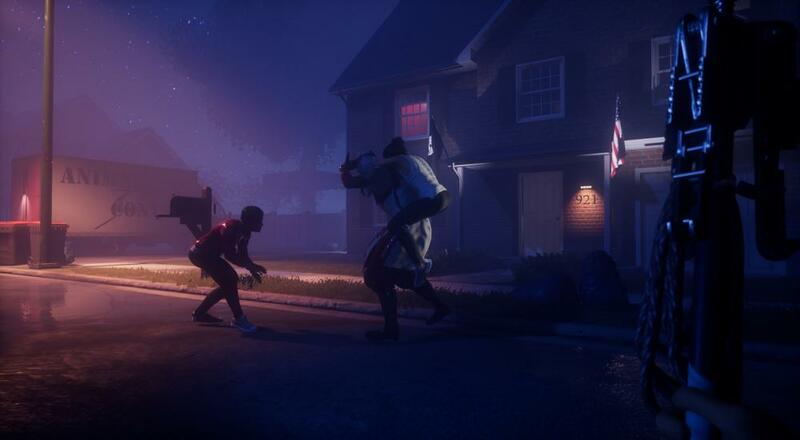 The devs have intentionally created this power disparity between the heroes (teens) and antagonists (adults) in order to lend more tension to the proceedings, but also to reinforce the cooperative elements by having players work together to outmaneuver and outwit the enemies.